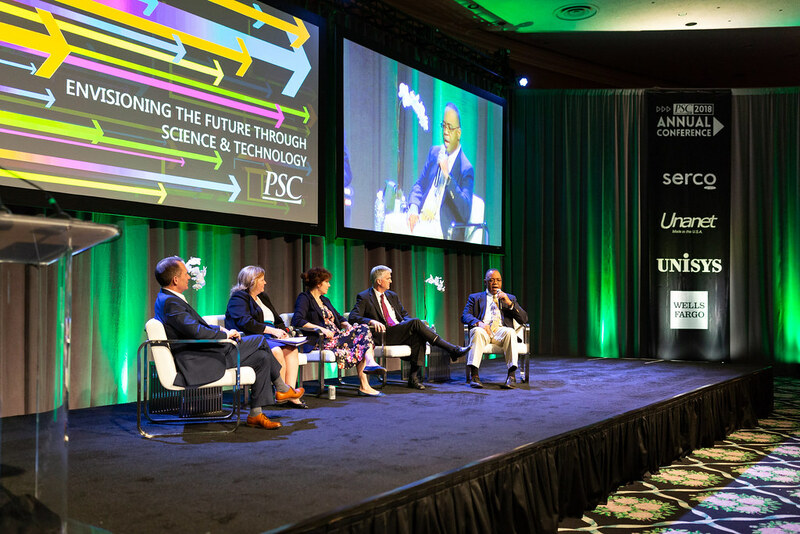 "Transforming Today for Tomorrow's Challenges" was the theme for PSC's 2018 Annual Conference. Approximately 500 PSC members convened at the Greenbrier for two-and-a-half days of networking, informational sessions and all around fun set to the backdrop of the West Virginia mountains. With more than 40 expert speakers from government and industry, attendees walked away with insights to help them lead in the year ahead -- and transform to meet tomorrow's challenges.